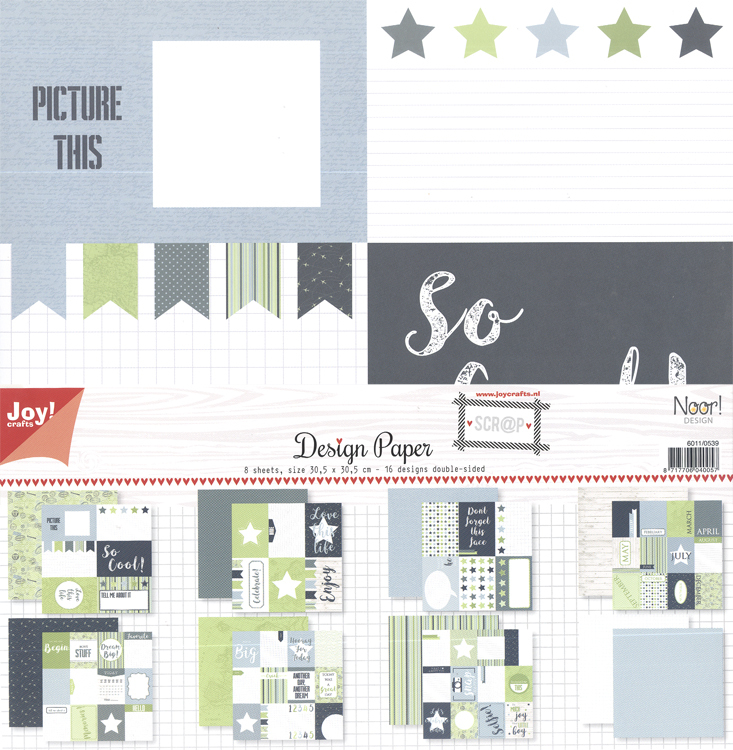 This paper pack is great for cardmaking, scraboooking, decorating journalling and planning and more! 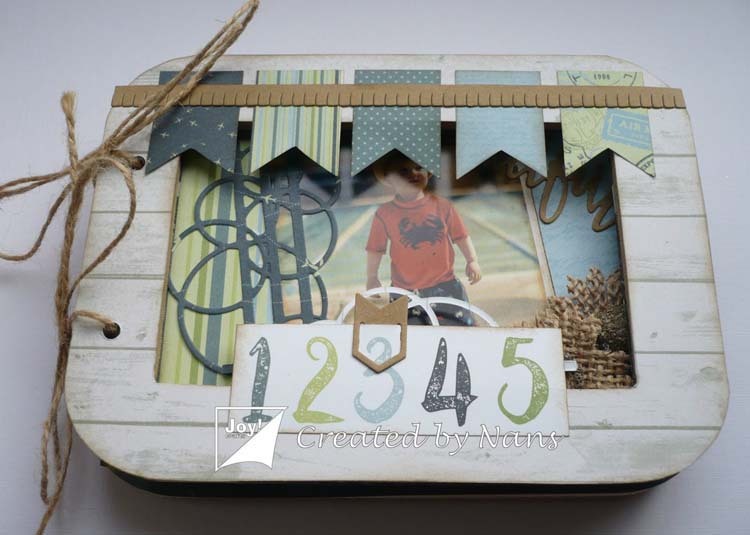 Use the design paper side, or cut out the individual pieces for fun frames, notes and more. 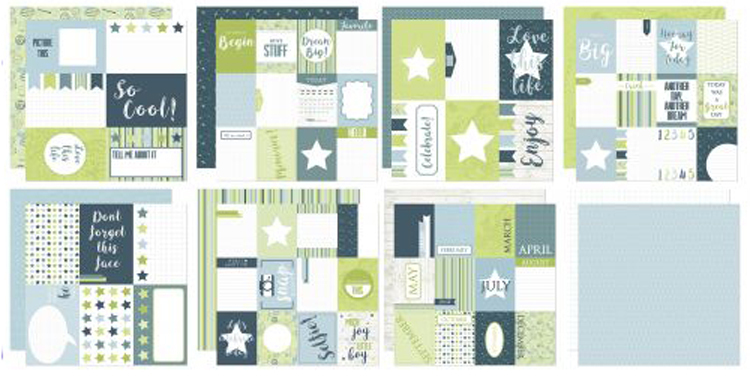 Includes 8 sheets, 16 designs double - sided. Size: 12 x 12 inches.